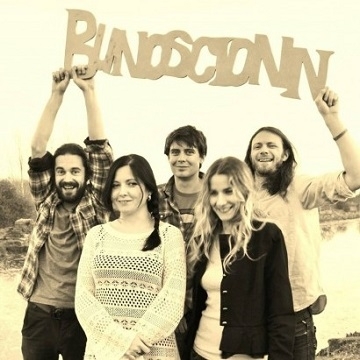 Bunoscionn have their own unique take on Irish traditional, folk and modern music, using the different musical backgrounds and influences of each band member. Bunoscionn draw their influences from the likes of the Dubliners, Bob Marley, the Pogues , Kila, too many to mention really, as well as some local heroes. With their main arsenal of banjo, whistles, flutes, bodhrán, mandolin, guitars, djembe, drums, bass and blended vocals, the Bunoscionn sound emits an overall warm rootsy feel with enough kick, that has a little something for everyone. Get ready to dance, sing, scream & shout. Tóg go bog é a chairde!